One question has plagued me since the creation of the selfie stick, “What if I want to do jazz hands, when taking a photo?”. Its a big important question, as selfie sticks always take up an arm and a hand. This is what gravitated me towards GripSnap. 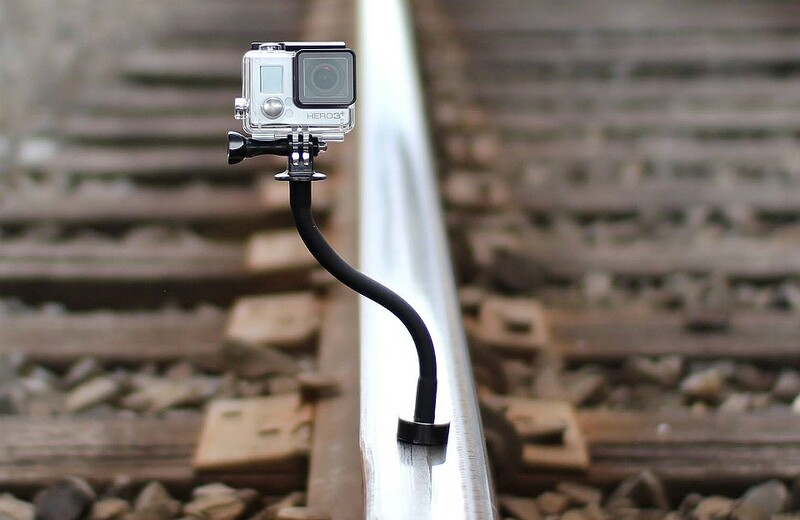 GripSnap is a portable, flexible monopod designed for GoPros and smartphones. Sounds normal enough, but it also comes with a magnetic base! Bottle Rocket Labs successfully funded their production of the GripSnap on a little site called Kickstarter. Generating funds up to $23,000 after having a goal of only $16,000. Packaging for the GripSnap is simple and to the point. Inside you get the GripSnap itself and two attachments, one for your smartphone and one for your Go-Pro. It can be used straight out of the box and that’s exactly what I did. Due to the strong magnet at its base, the GripSnap can be used virtually anywhere with a metallic surface to grip to. This offers a huge advantage over a traditional tripod, allowing it to get into positions and places where normally a tripod couldn’t. It’s a great little gadget and definitely worth adding to my action cam kit. 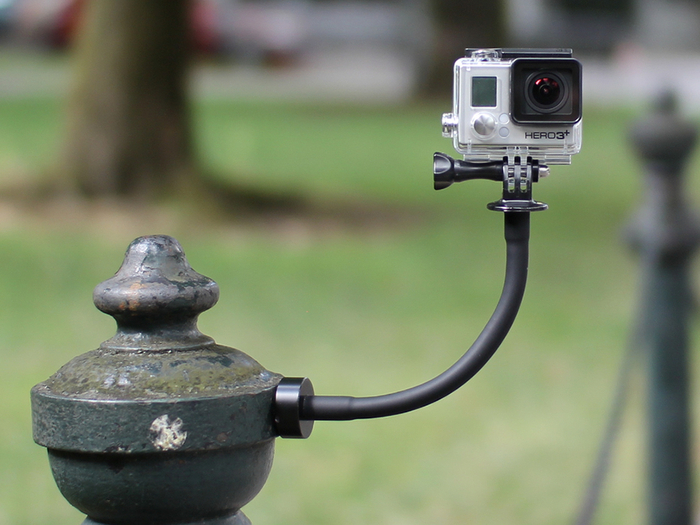 I tested the GoPro attachment with my Drift Stealth 2, it worked perfectly and attached with no problems. 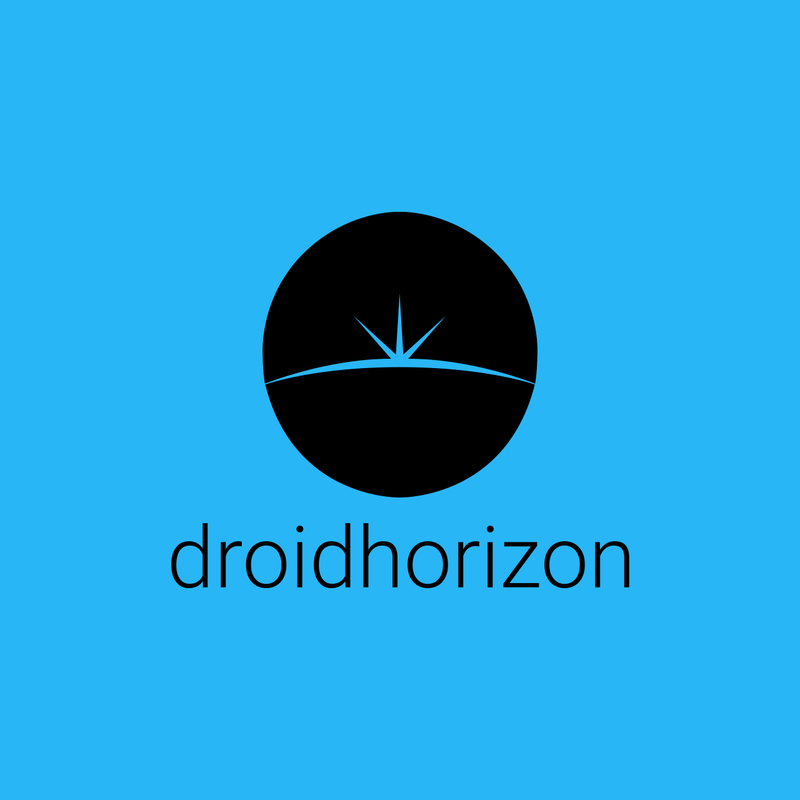 The mobile attachment I tested with a mirriad of devices, including my S6 Edge, Note 4 and HTC M9, I was hugely impressed when it fitted around the Note 4. The mobile/camera cradles can be removed, this then allows you to attach a DSLR directly to the GripSnap. Contains a neodymium magnet in a plastic casing to protect surfaces, like your car. Magnetic base can take up to 5 lbs of weight, so it can carry some DSLR cameras or the Blackmagic Pocket Cinema Camera. 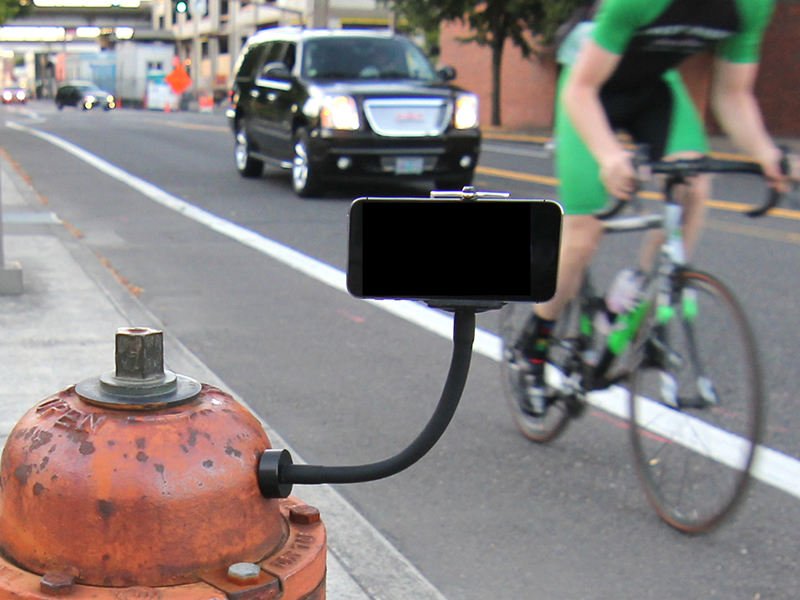 Allows photos and videos to be shot from any available metal surface. 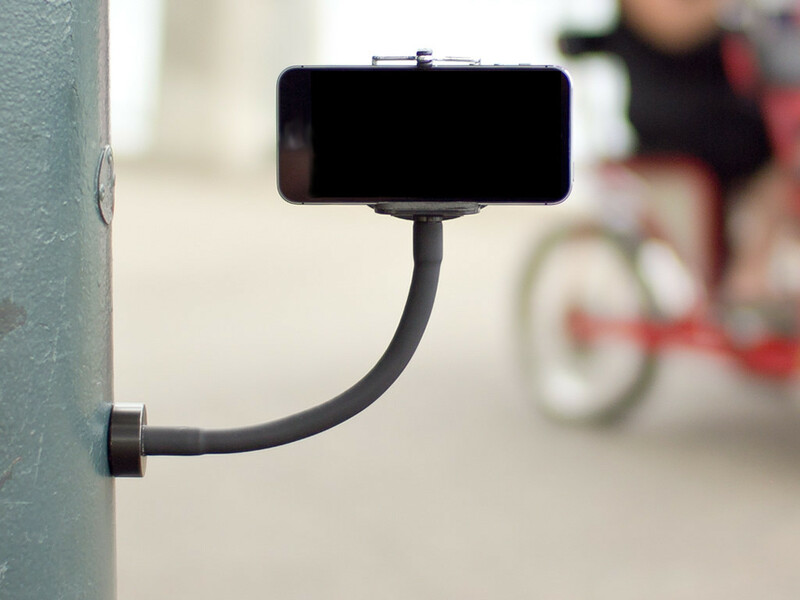 Camera cradle can hold smartphones of all shapes and sizes and is removable for attaching DSLRs or similar cameras.